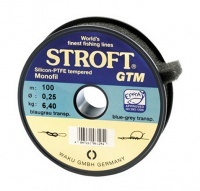 Stroft GTM Abrasion Resistant Monofil is an extremely strong, abrasion resistant tippet material. Stroft is also extremely popular with trout anglers as it gives a higher abrasion resistance but yet is still strong for its diameter while also being soft and supple. 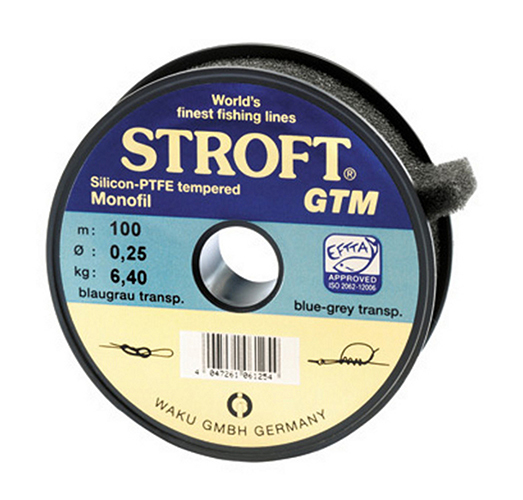 Stroft GTM is perfect for all types of nymph fishing whilst also ideal for handling heavier flies as it its abrasion resistant qualities which reduce the wear on your leader when casting and fishing subsurface. Airflo 5ft Salmon Polyleaders to be used with larger flies as tubes, big double hooks, etc., the leader has a more aggressive tapering to turn over the flies. Airflo 5ft Trout Polyleaders covers the full spectrum of trout fishing situations. Airflo Salmon and Steelhead Polyleaders offer great turn over for bulky and heavy flies. The market leading Fluorocarbon favoured by competition and recreational anglers alike.